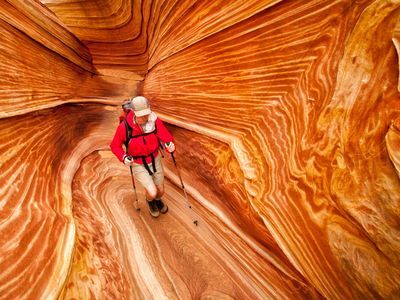 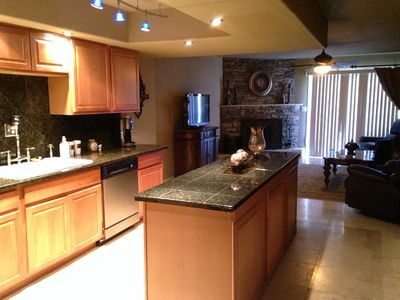 Feel at home while enjoying the adventure of a lifetime every single day! 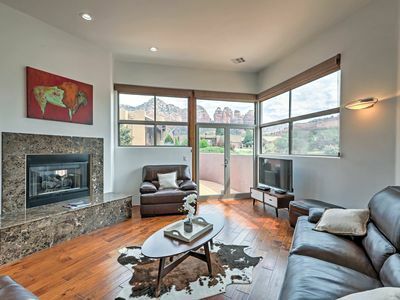 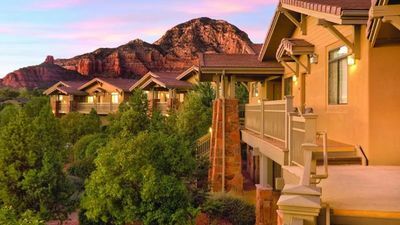 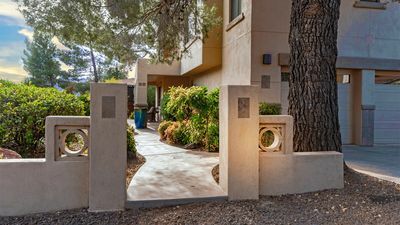 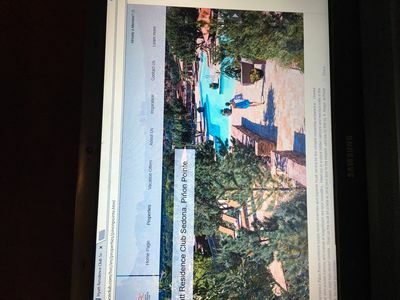 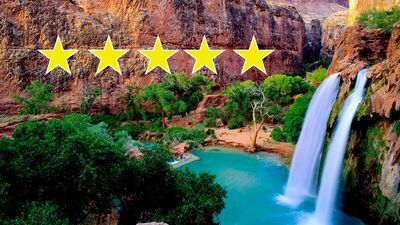 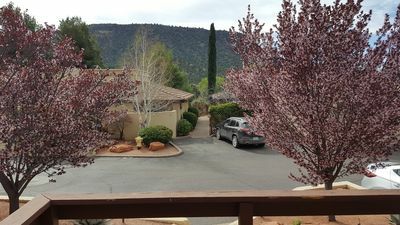 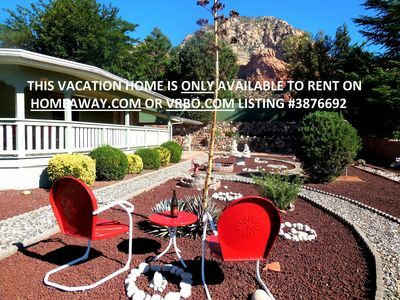 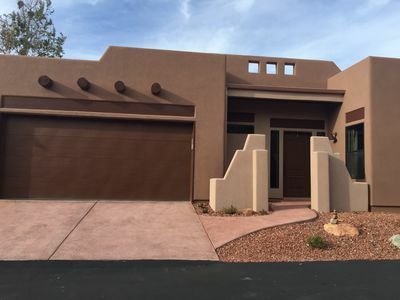 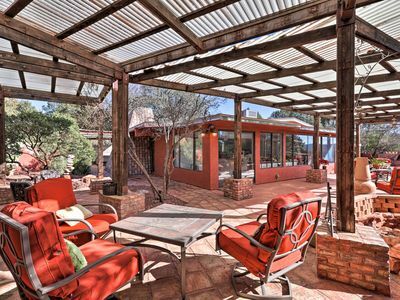 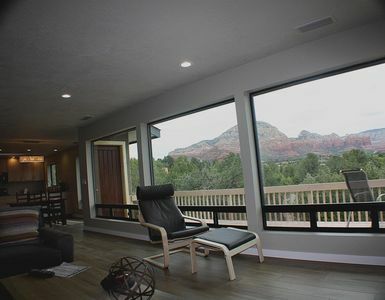 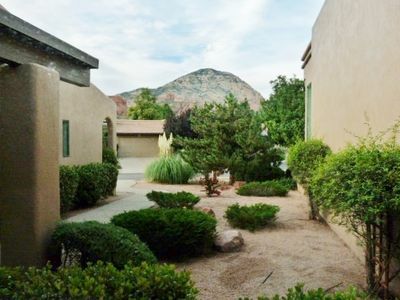 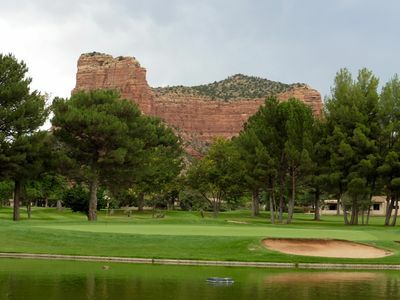 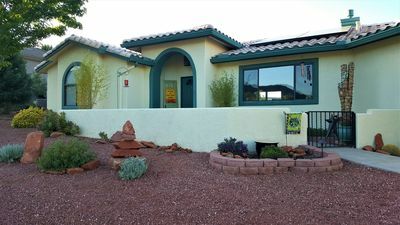 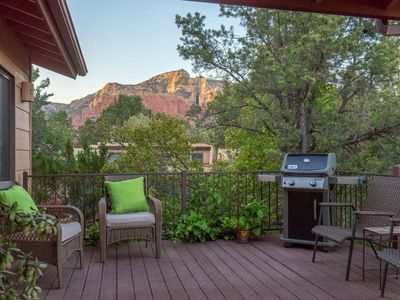 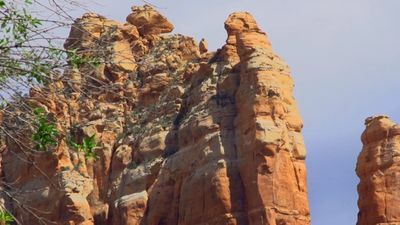 NEW-Sedona Home-Steps to Sugar Loaf Hiking Trails! 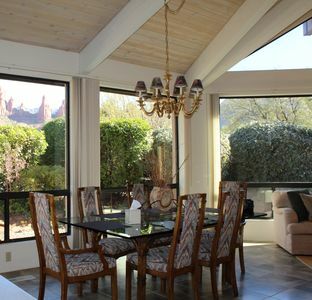 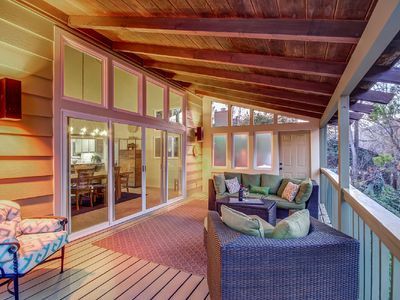 Private Home, Loaded Amenities, Roof Deck to Lounge, Views to Relax & Enjoy!